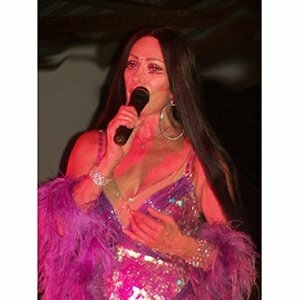 Cher is a timeless, living legend with mass, worldwide appeal; and The Cher Lookalike Impersonator Tribute Show captures every aspect: dead-on LIVE Vocals, FABULOUS Replica Costumes, Cher-like Comedy (with a bit of parody), and Audience Involvement. 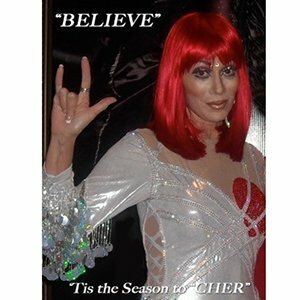 It’s like seeing the real Cher in concert, except a lot more convenient and affordable. 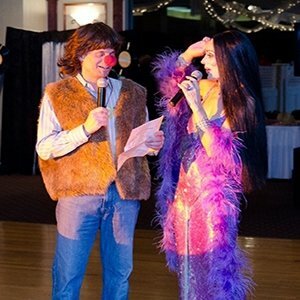 Guaranteed FUN for all audiences and any type of event! Full Vegas-quality production includes Amazing Live Band and Dancers and spectacular lighting. 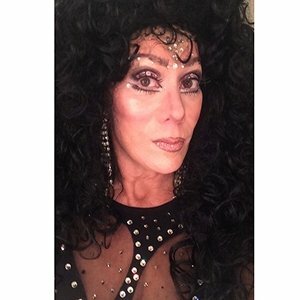 Her extensive background and years of experience, including a National Tour with the Broadway show “HAIR”, among many others, as well as Film, TV and Radio, make her the consummate professional and the Country’s preeminent CHER Lookalike Impersonator Tribute.